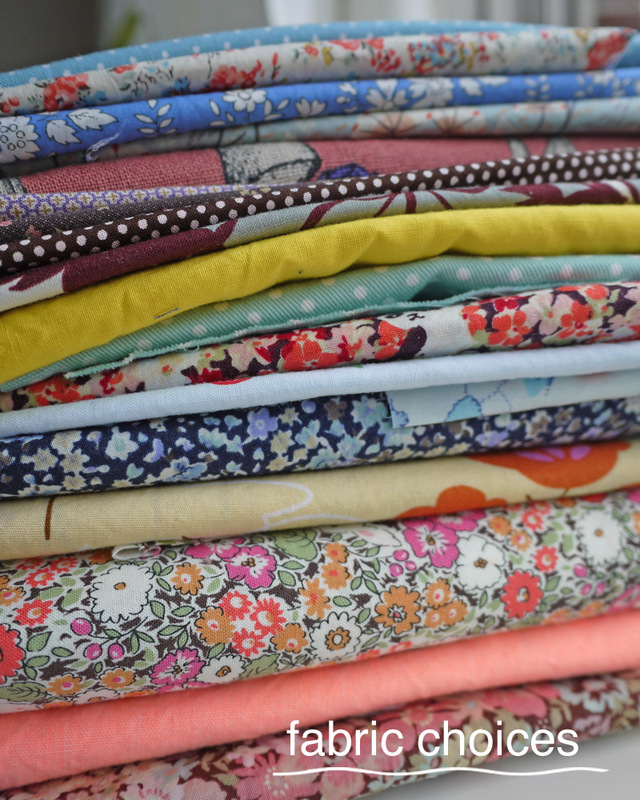 Please join us for the next English Craft Club class, this Sunday June 10th in Shinjuku Gyoen! 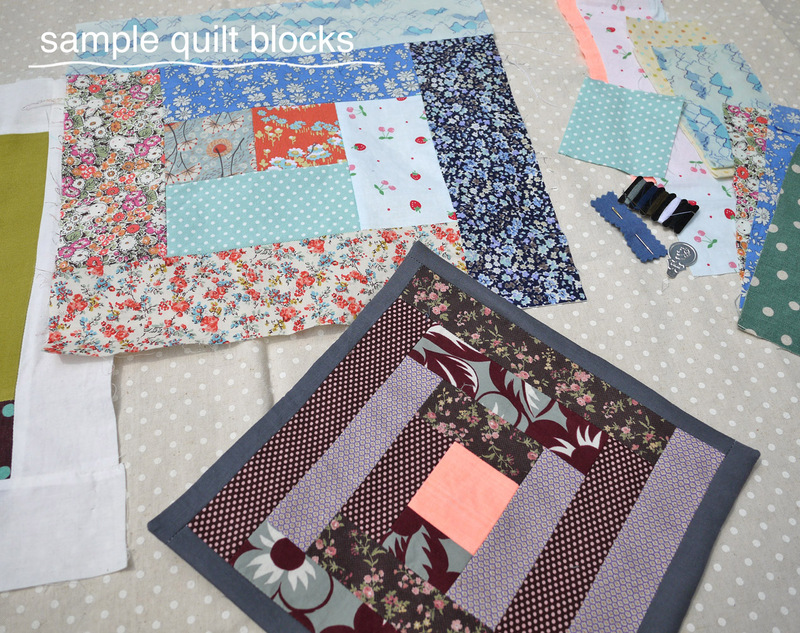 This week’s craft project is a mini Log Cabin quilt, which you can use as a placemat, decorate a tote bag, or save to add to a larger quilt. Cost is 5000 yen per person, and snacks and all project materials are included. If you are interested in joining the class, please send an email to sakepuppets@gmail.com to register, or meet us at the Okido Gate at 12:55 pm on Sunday (a map to the class location can be found here). Hope to see you there! You can find more information about upcoming classes and Facebook photos by clicking the links below. Thanks! 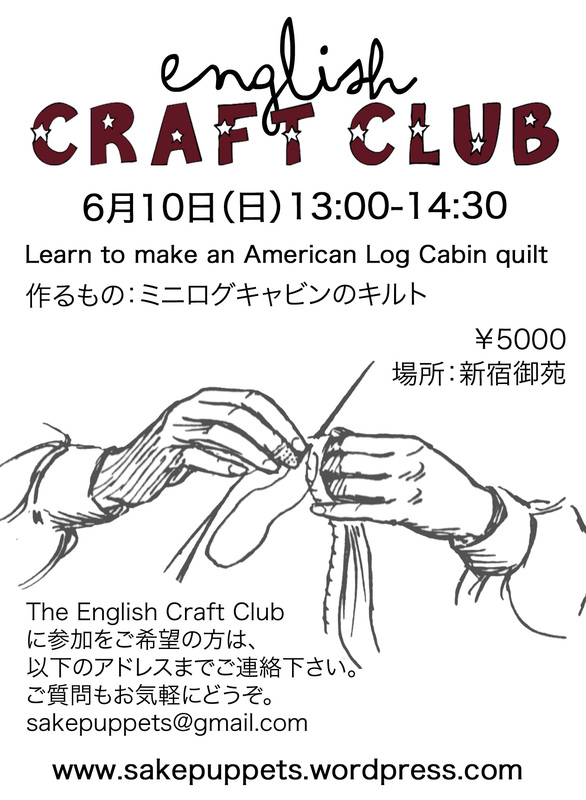 This entry was posted in Crafts and tagged DIY, English Craft Club, Japan crafts, learn English, log cabin quilts, quilting, Shinjuku Gyoen, Tokyo. Bookmark the permalink.